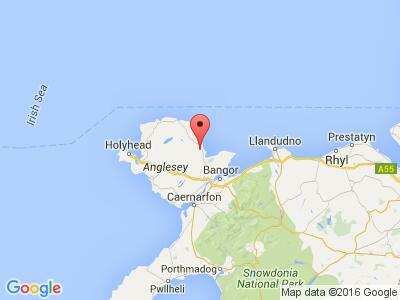 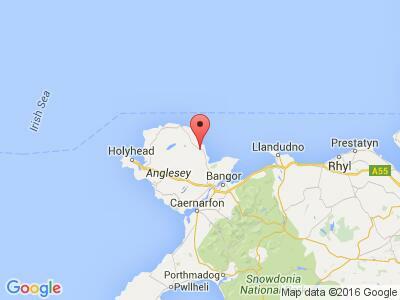 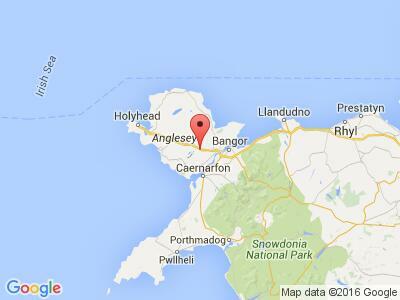 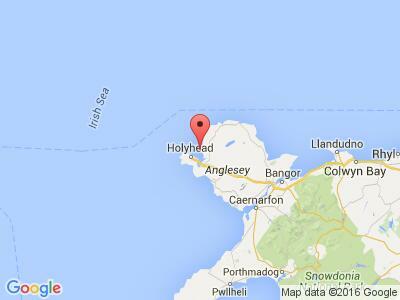 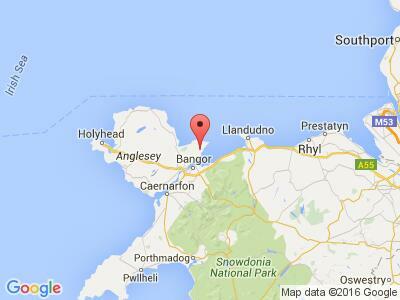 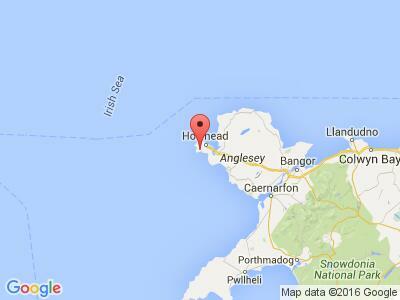 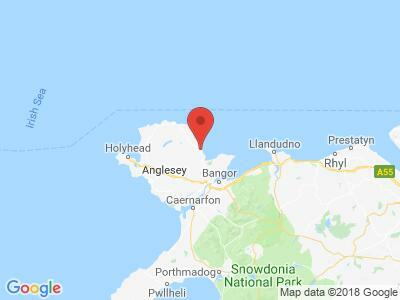 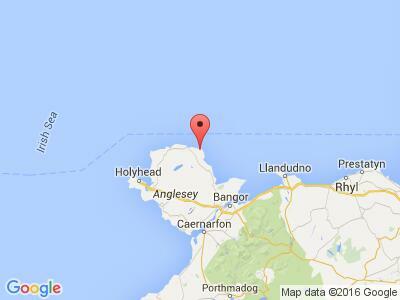 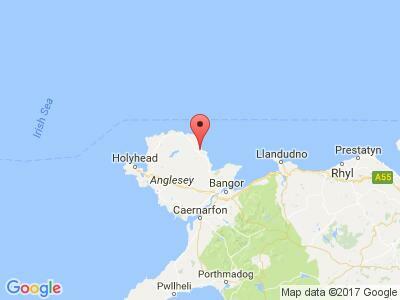 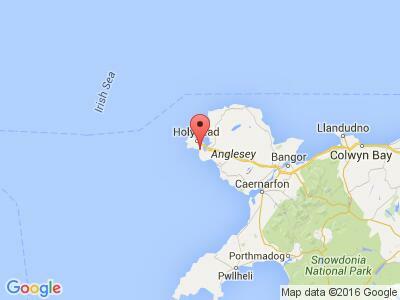 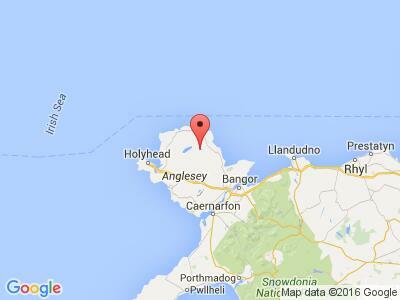 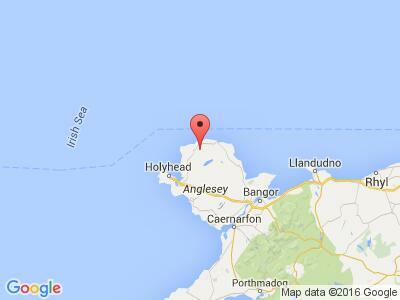 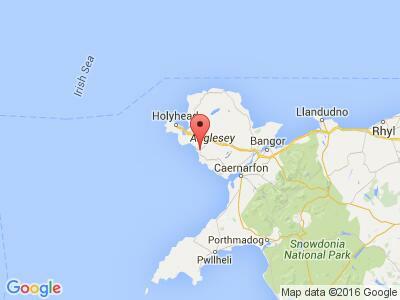 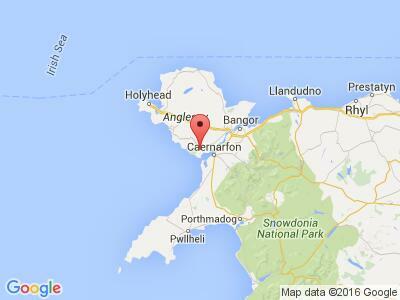 The Isle of Anglesey is a stunning region, shaped by wild and beautiful beaches and cliffs. 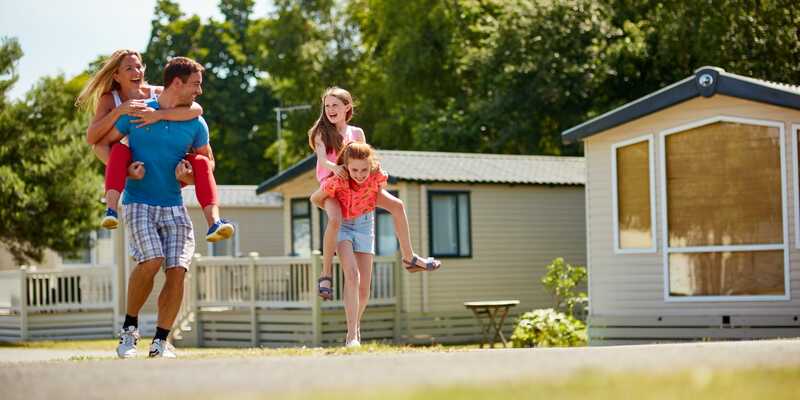 For active and more restful holidays alike, the varied coastline provides an ideal location for water sports, boat trips, freshwater fishing and enchanting sea life. 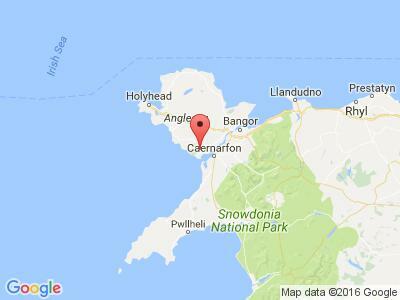 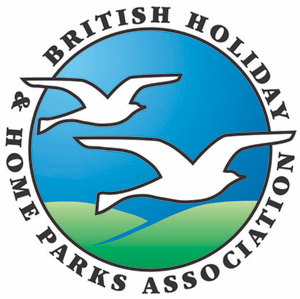 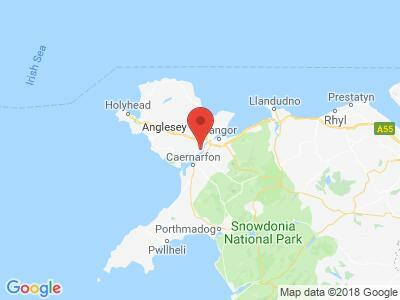 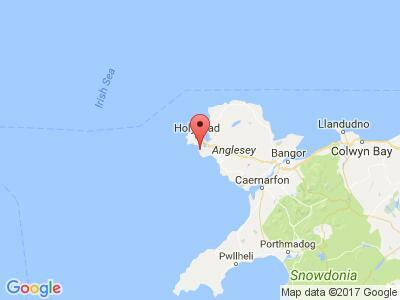 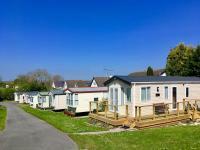 Browse a range of high quality parks on Isle of Anglesey, offering holiday homes, glamping, touring holidays, chalets, lodges and cottages.